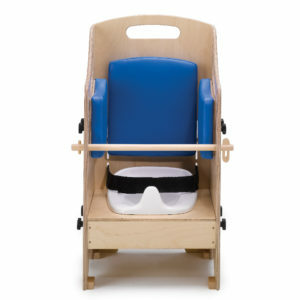 When a child can bathe themselves in the bath chair and go to the toilet themselves they receive a boost to their confidence which helps them to fit in and develop socially. 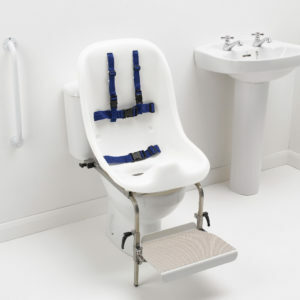 Our toileting and bath chair products, suitable for children from 12 months and upwards, can also make life easier for parents. By reducing frustration, bath time can become a fun and engaging experience for everyone. 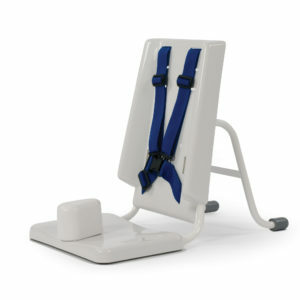 The toileting chairs are freestanding and supportive meaning they fit well in nursery, school and home environments. 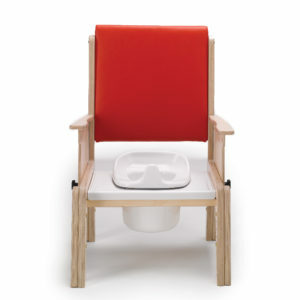 If more privacy is required our potty chair comes with high sides. The chairs come in a range of colours allowing for a different colour to their normal chair. 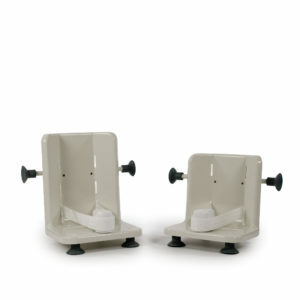 The two variations of bath chairs are both lightweight and compact and can also fit in a wide range of baths. 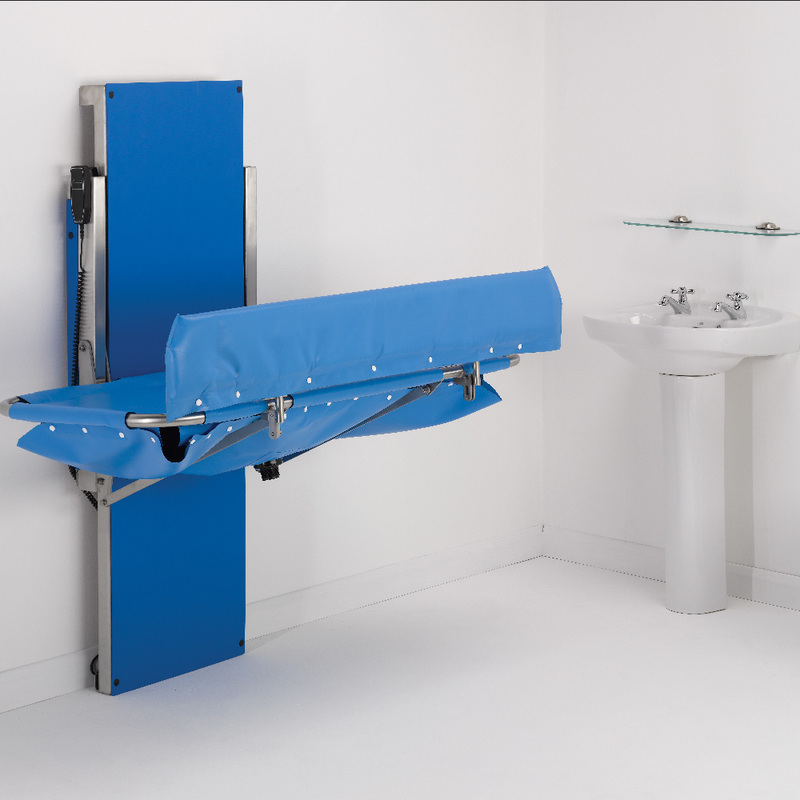 Whether you are looking for wall mounted or mobile for a dry or wet room, we have a solution to suit your needs and pocket!.